International English Language Testing System is designed to assess English Language skills in the areas of listening, reading, writing and speaking. IELTS has two types of modules - Academic and General Training. Academic Module is required to be given by students who plan to study at undergraduate or postgraduate levels. General Training Module is generally a prerequisite for the people who either want to pursue vocational studies or plan to immigrate. IELTS is graded on a scale of 0 – 9, known as Band Scale. Generally, a score of at least 6 bands for UG & 6.5 bands for PG is required in each section. Scores are valid for two years. One need to wait for at least 15 working days to get the score card (hard copy). 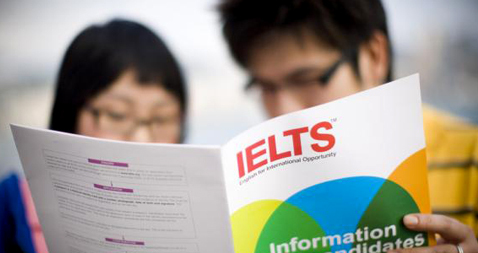 IELTS Test dates will be announced from time to time by the British Council.